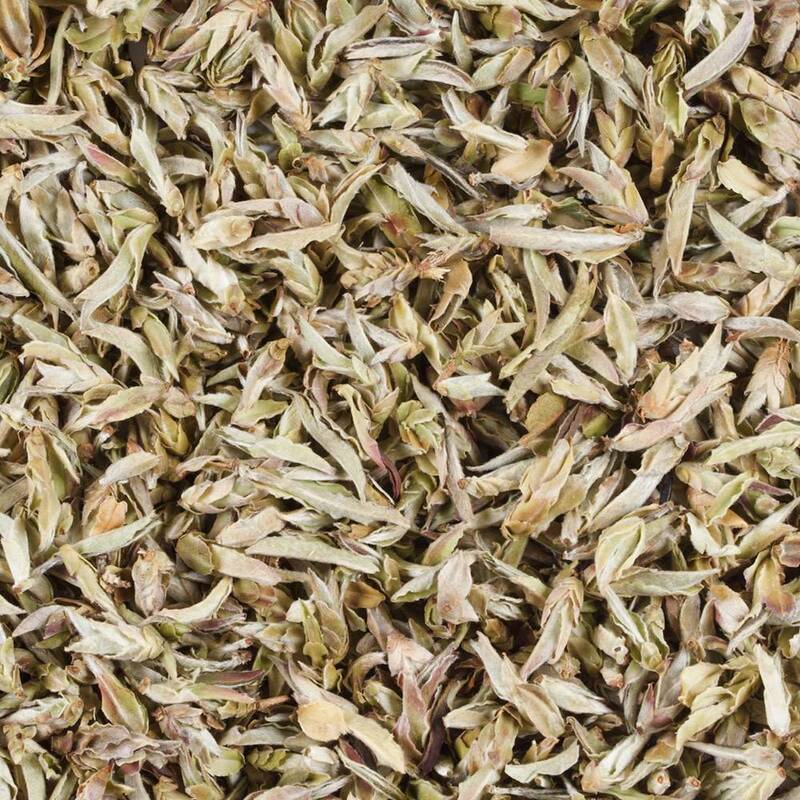 Nan Mei tea - Monsieur T.
This white tea from China consists of silver buds picked from wild trees in the Nan Mei Valley in the Lincang area. In other words, you will not find it at the convenience store. Nor in your backyard. Unless you live in the Lincang area of course, in which case, what are you doing at Monsieur T.'s? Finally, its zesty finish is memorable. An amazing and refined experience! Contains: Buds of wild tea trees.